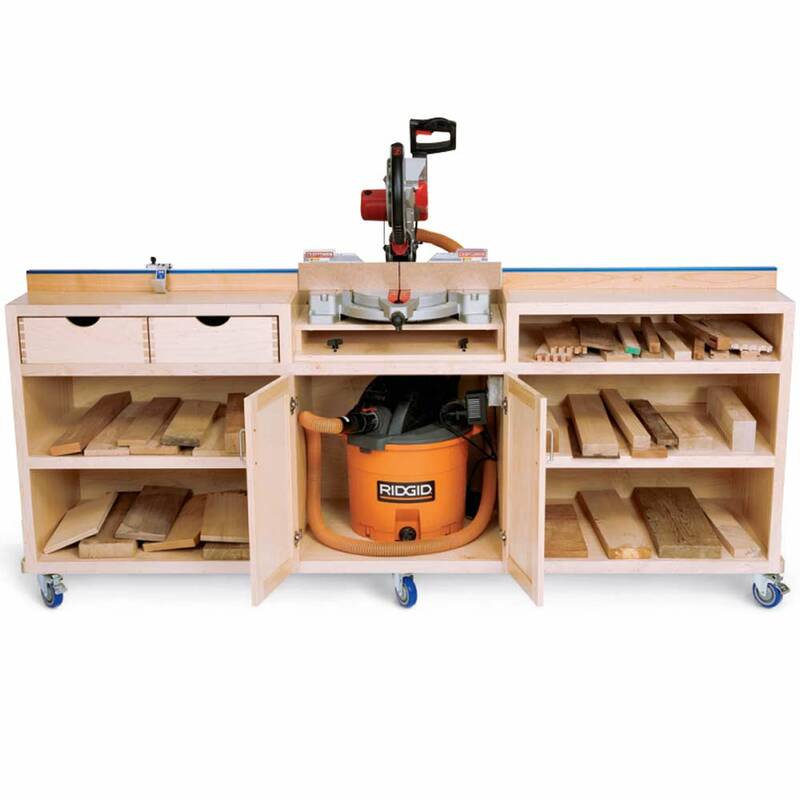 Want the plans for this miter saw station? 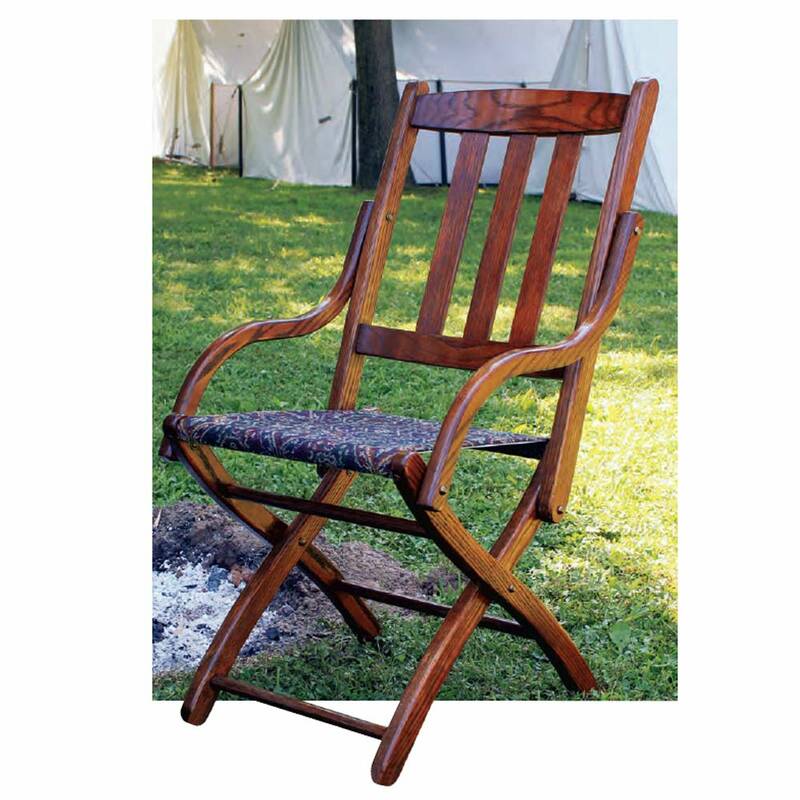 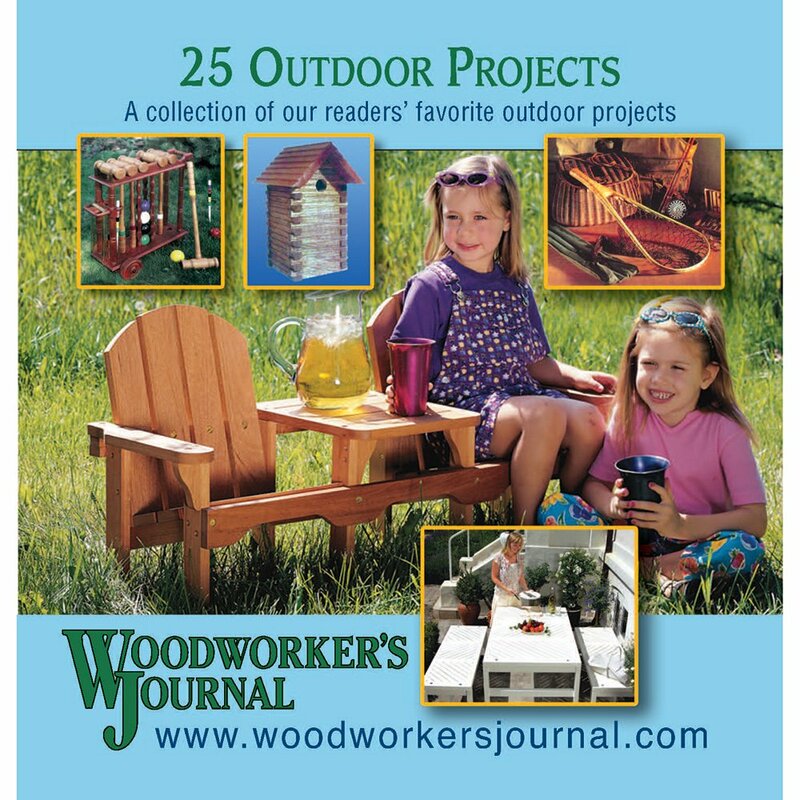 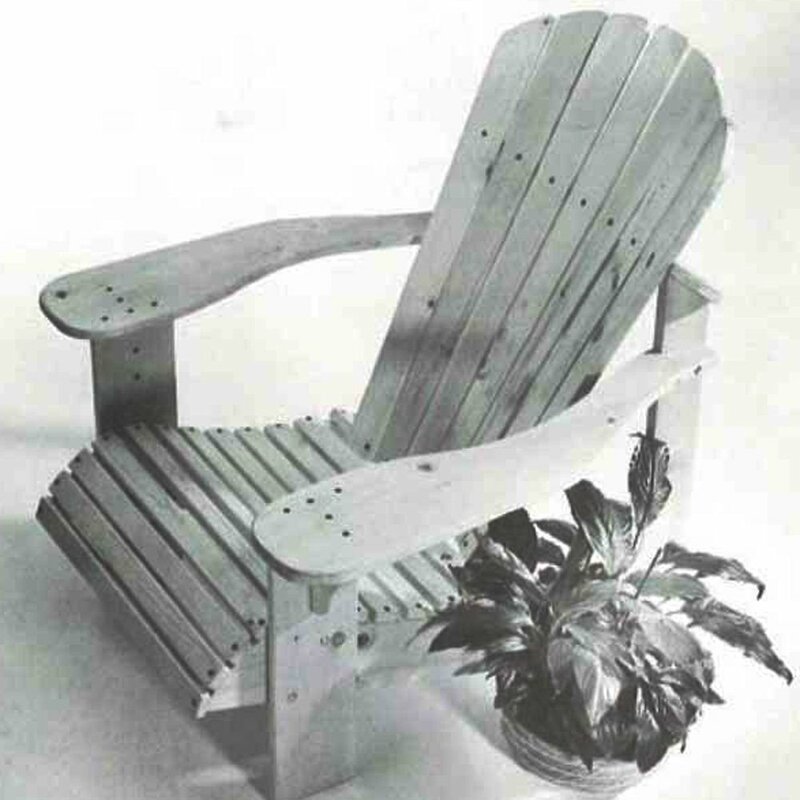 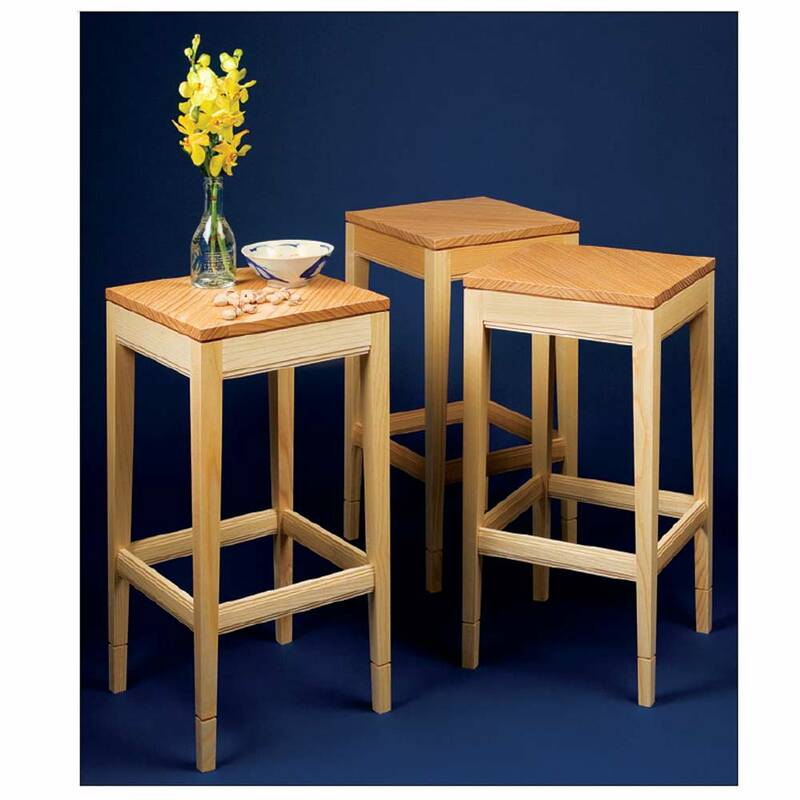 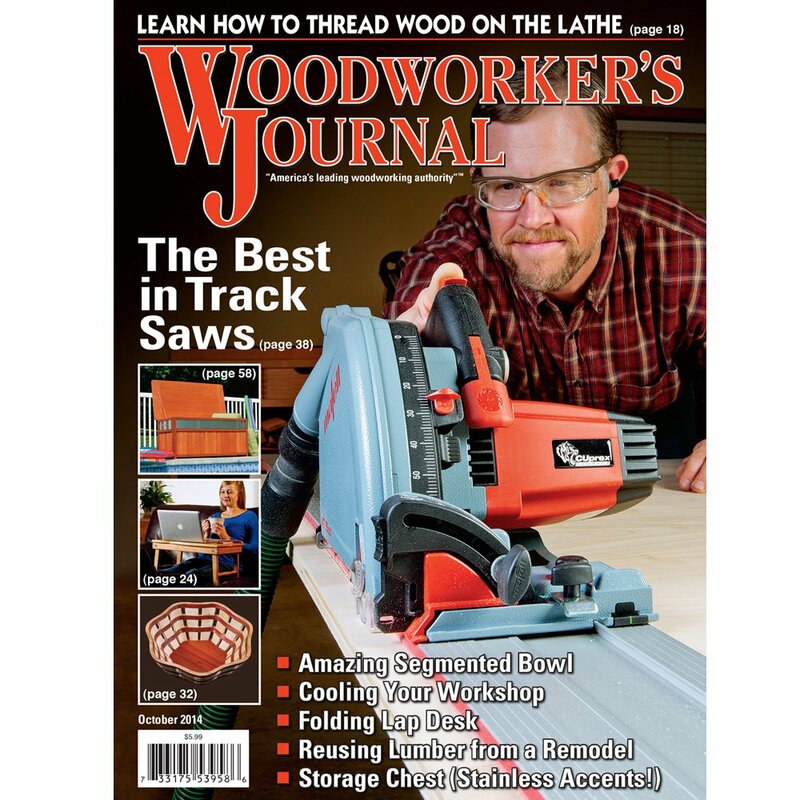 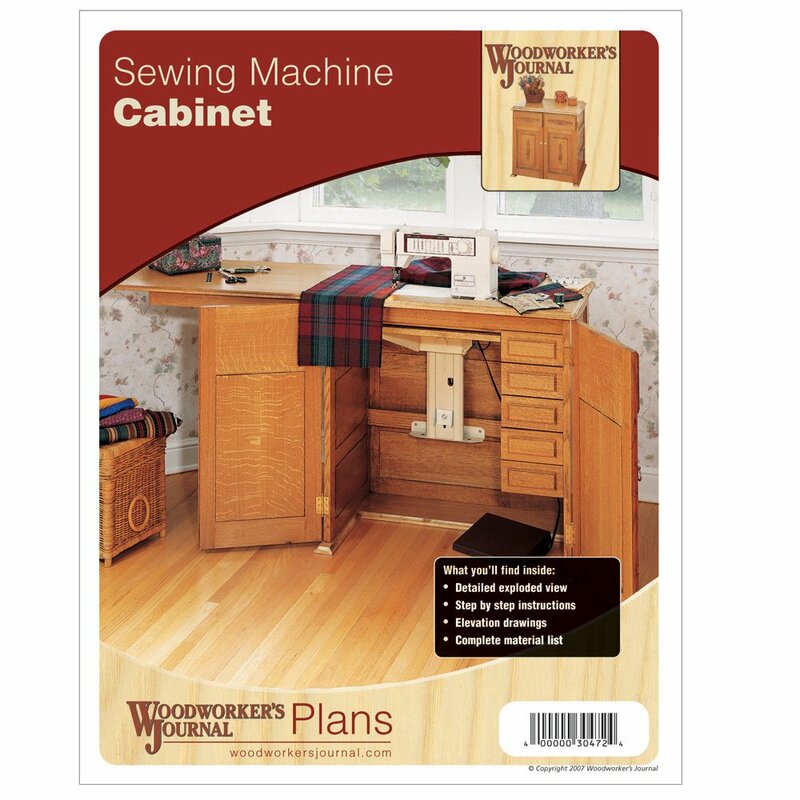 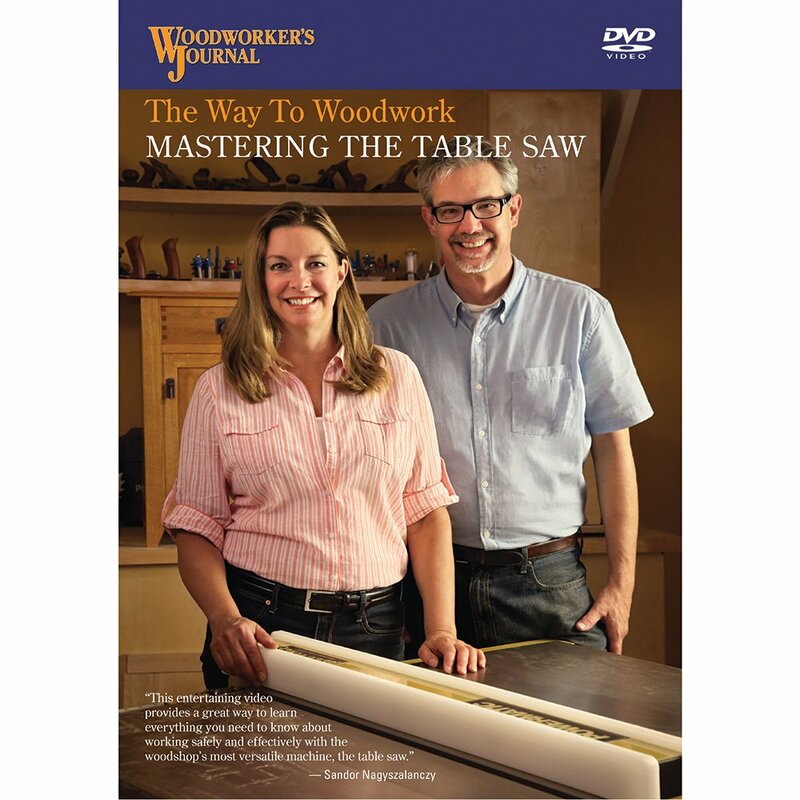 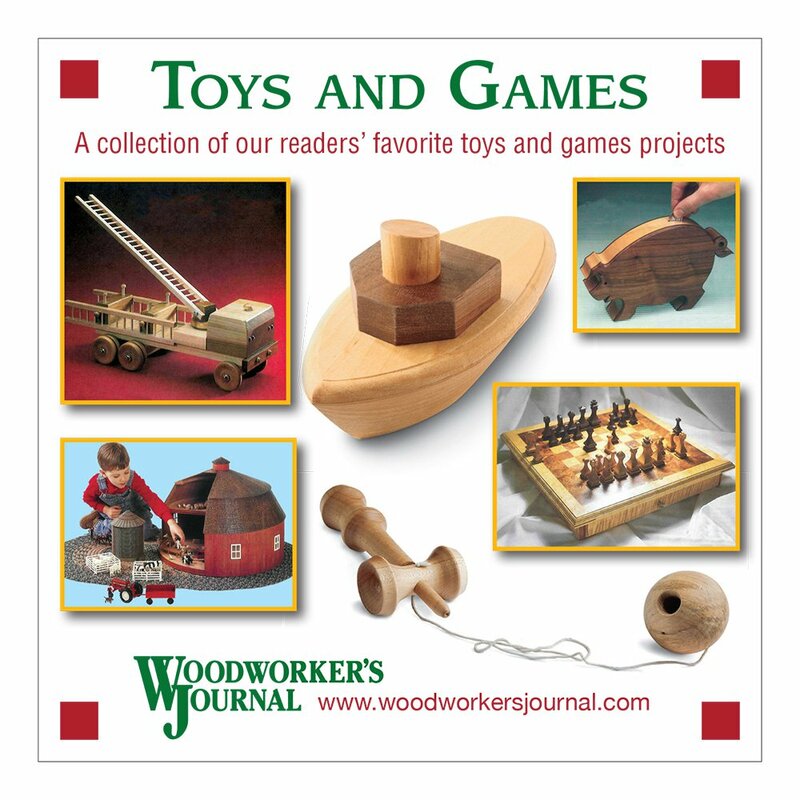 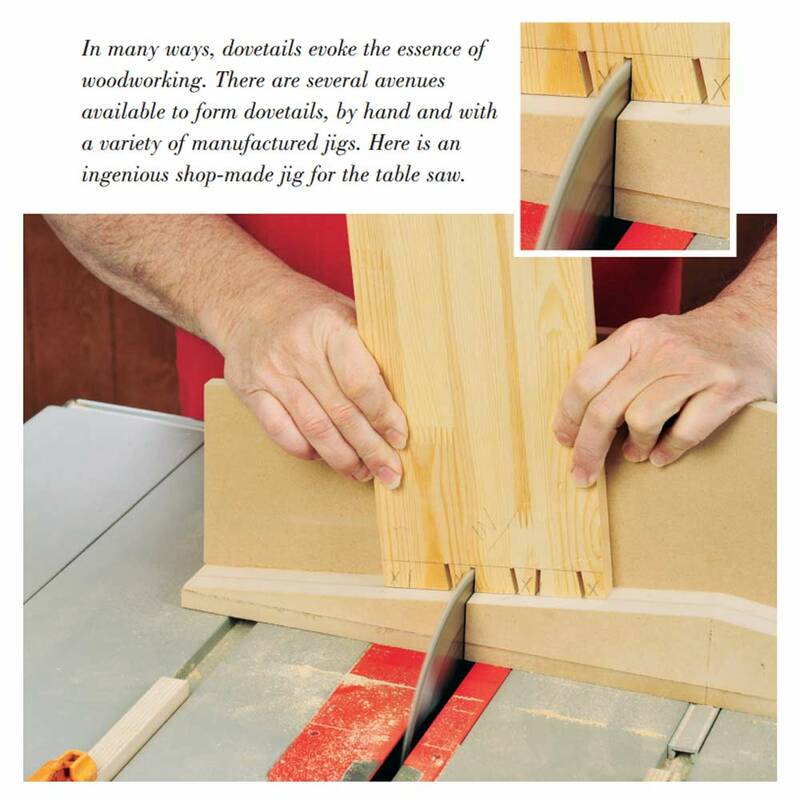 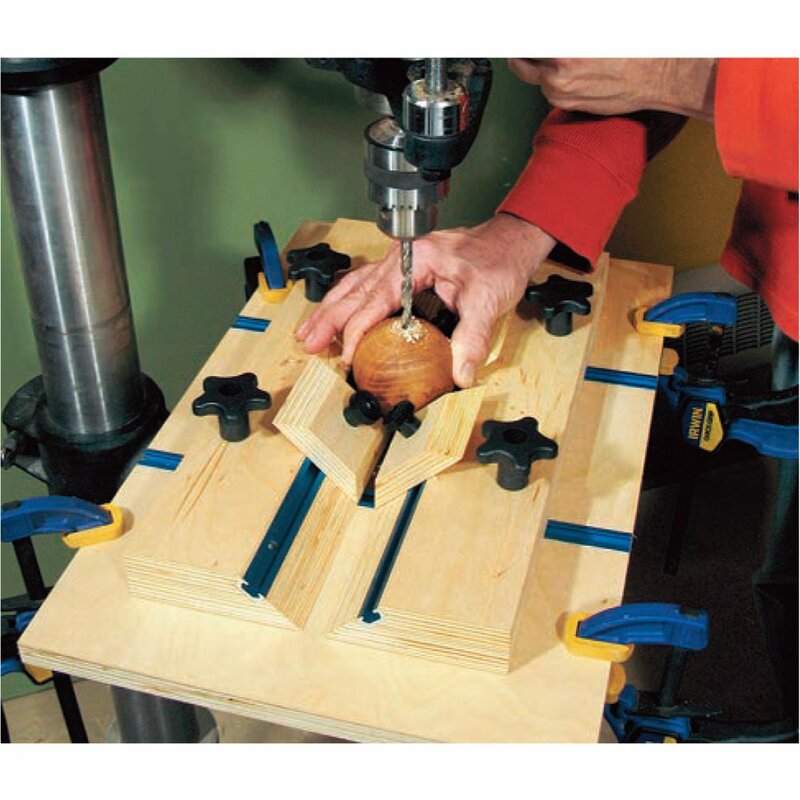 You’ll find them in the May/June 2015 issue of Woodworker’s Journal. 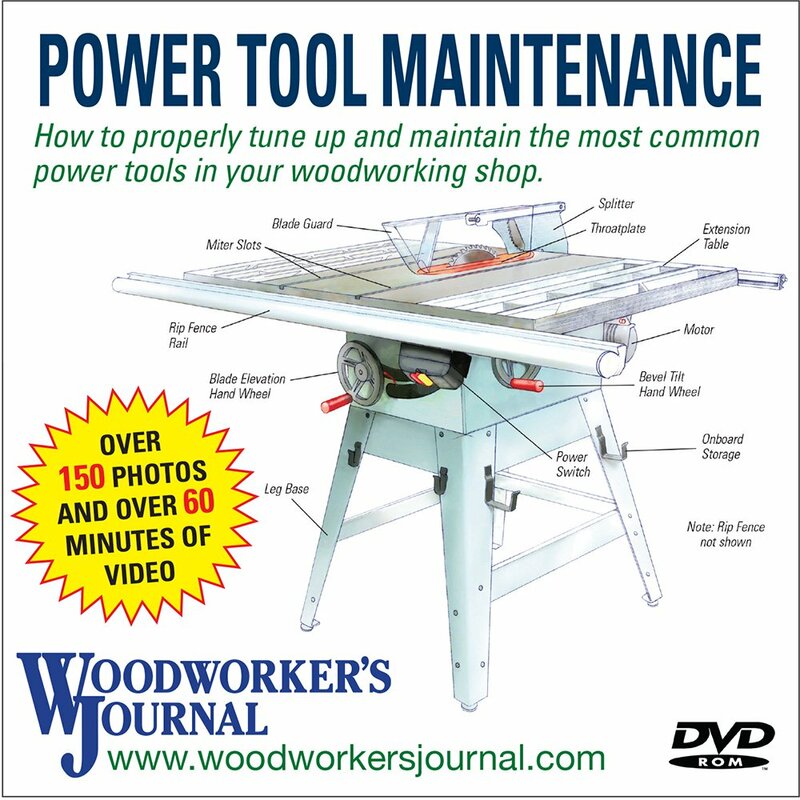 Order the May/June 2015 issue here.